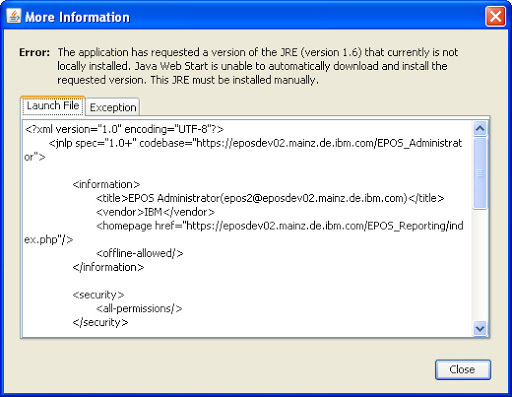 Clicking on Browse… and navigating to the proper javaws.exe file ( the Java Web Start Launcher ) did not solve the problem, and this entire mechanism does not seem to work properly; after selecting the javaws.exe file it did not show up properly in the list of Recommended or Other programs and I could not fix my problem. This article was very helpful to explain an alternate way: changing the assigned programs for JNLP files in Windows Explorer Folder Options –> File Types. 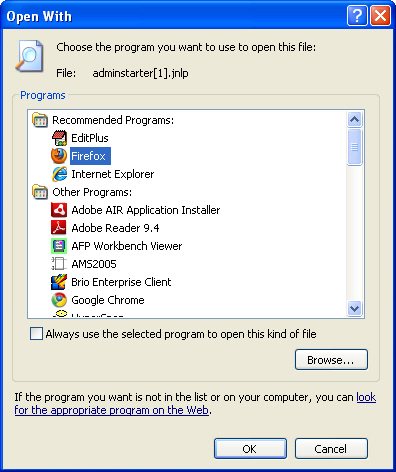 Nevertheless, the behavior of the dialog to assign a program was as weird as when invoked from the IE browser. Here is how I fixed it. It started with a brave step: clicking on the Restore button for JNLP files, then deleting this entry entirely. After this I clicked on New and specified “JNLP” as a extension to create a new file type entry. Now the Advanced button became available letting me assign an action (“Open”) and a program to files of type JNLP. This dialog doesn’t work very user friendly as well: after having specified an action this one does not show up in the list of actions. Nevertheless, at the end it worked. I picked a javaws.exe file I found on my computer, and key here is to put a “%1” behind the program name, something apparently not possible when trying to do the same thing from Internet Explorer ( Version 8 ). Another hurdle is to make sure that the Java Runtime of the version of javaws.exe you picked is enabled on the Windows System. 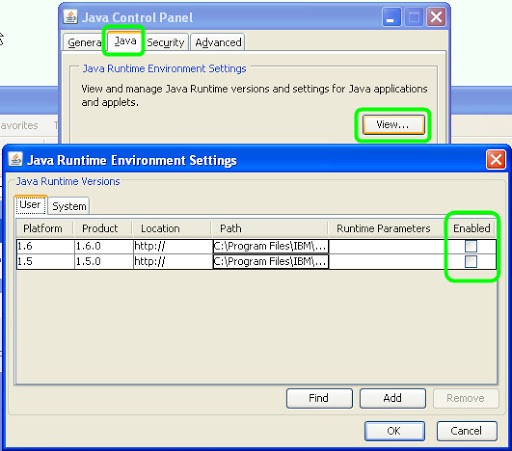 This can be checked through Control Panel, clicking on the appropriate Java icon, then on the “Java” tab and “View” button. If entries shown look like you see it in this screen shot then this version of Java is disabled on your computer ( and by the way you can use these Control Panel functions to decide which version of Java you like to enable / disable on your computer ). Anyway, two options available now: either enabling that version of Java or choosing a working javaws.exe file as the program for opening a JNLP file. After I used the 2nd option my Internet Explorer happily launched my Java Web applications properly. Disclaimer: All my postings and comments here represent my very own personal opinion, not the one of my wife, my current employer or anyone or anything else. Got it ? 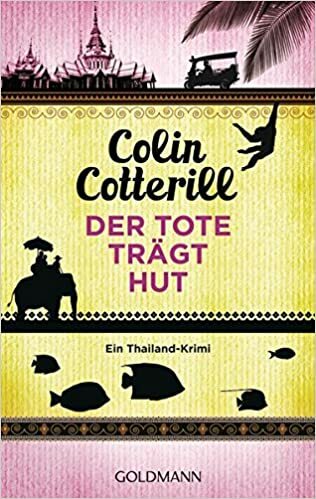 Then read on.